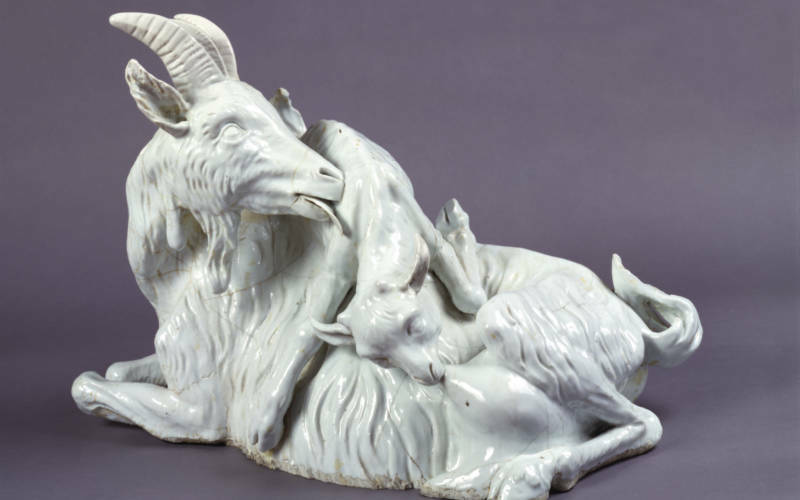 Come and discover the animals and birds made by the Meissen porcelain manufactory in the eighteenth century. 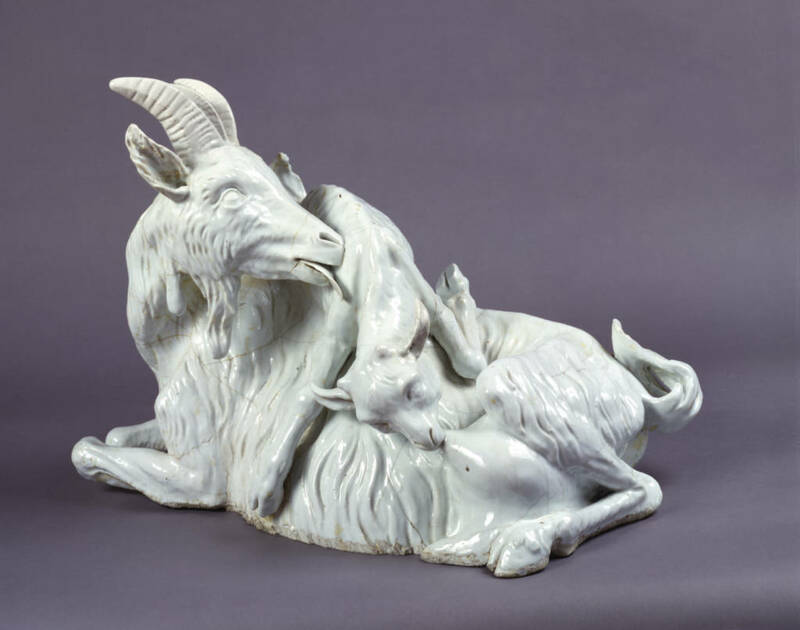 You will have the chance to look closely at the incredible, technically ambitious and nearly life-size nanny goat and kid and turkey made for Augustus the Strong’s porcelain menagerie at the Japanese Palace in Dresden. The smaller figurines, such as lions, squirrels, hares, hoopoes and parrots will be in a special display to allow you to examine them in detail with curator Mia Jackson.